MIND READER! 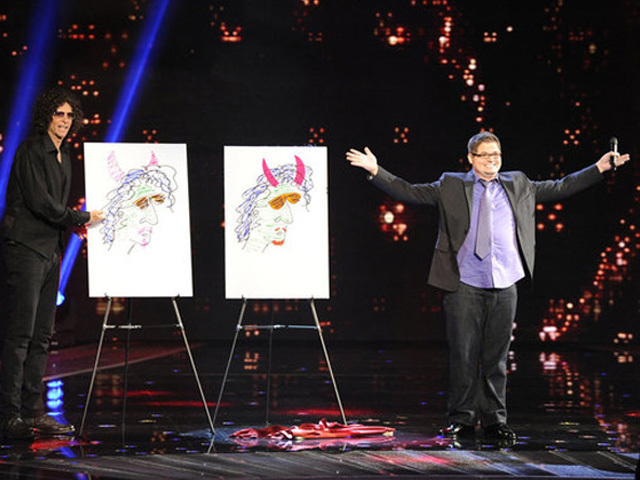 Semi-Finalist on America's Got Talent! Combining Mind-reading with stand-up and improvisational comedy. COMEDY STAGE HYPNOTISM at its best! A seasoned pro at putting audiences at ease. The volunteers are the true stars of the show. Entertainment without embarrassment! A FUN SHOW!